Bega Cheese, which bought the Vegemite brand from global food giant Mondelez International in 2017, has launched the first gluten-free version of Vegemite after requests from thousands of consumers. Vegemite marketing manager, Matt Gray, said that after two years of research and product development the company had finally found a way to replace the key ingredient, brewers yeast, which is grown on barley and wheat, with a gluten-free bakers yeast grown on molasses – all without changing the taste and texture of the iconic spread. Gluten-free food is one of the fastest growing categories in the $107-billion food and grocery sector and about one in four Australians are avoiding gluten, while about 500,000 people suffer from coeliac disease and cannot tolerate even small traces of gluten. Bega also changed production lines, segregated ingredients and implemented new cleaning procedures to ensure there was no trace of gluten in the new product. 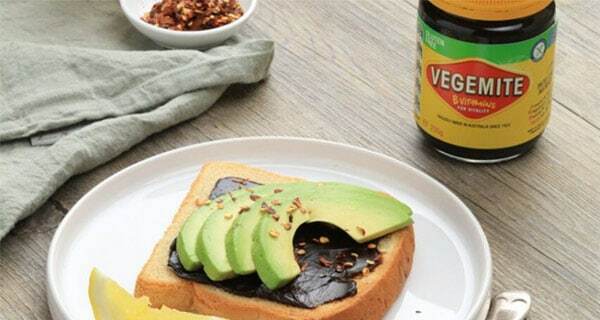 It’s the first major innovation for the Vegemite brand since it was acquired by Bega as part of the $460-million acquisition of Mondelez’s spreads and sauces business two years ago. It follows the launch last month of Vegemite and cheese-flavoured Shapes crackers in collaboration with Arnott’s, and comes ten years after the launch of a cheese-flavoured Vegemite, Cheesy Bite, which is still on supermarket shelves. Gray says more new Vegemite variants and collaborations are in the wings. The salty spread, which was born in Melbourne in 1922 and acquired by US-based Kraft Foods, is found in nine out of 10 homes in Australia.